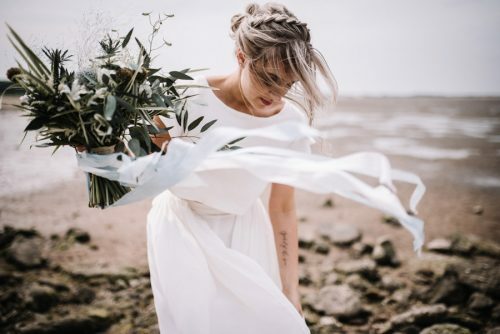 Sometimes a styled photoshoot will leave me absolutely speechless… and yes, it’s about showing you ideas for styling a beautiful wedding. 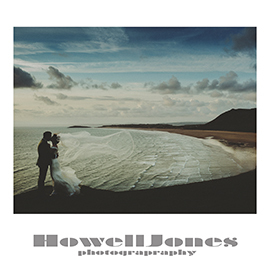 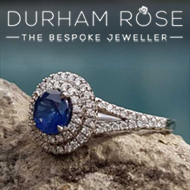 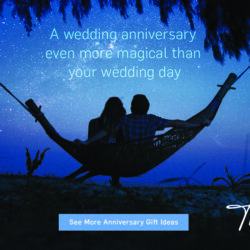 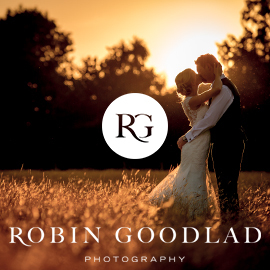 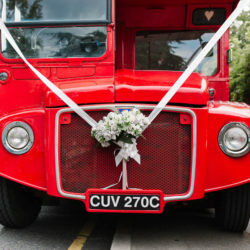 But it’s also about showcasing the very best wedding suppliers, sharing their creativity and imagination. 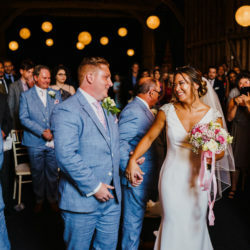 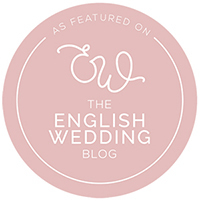 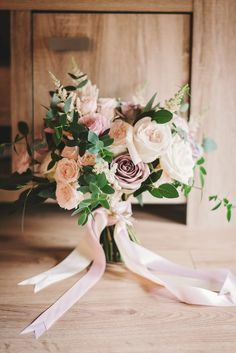 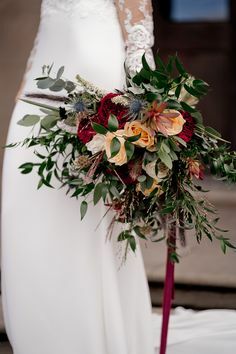 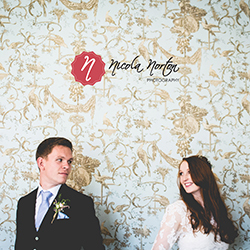 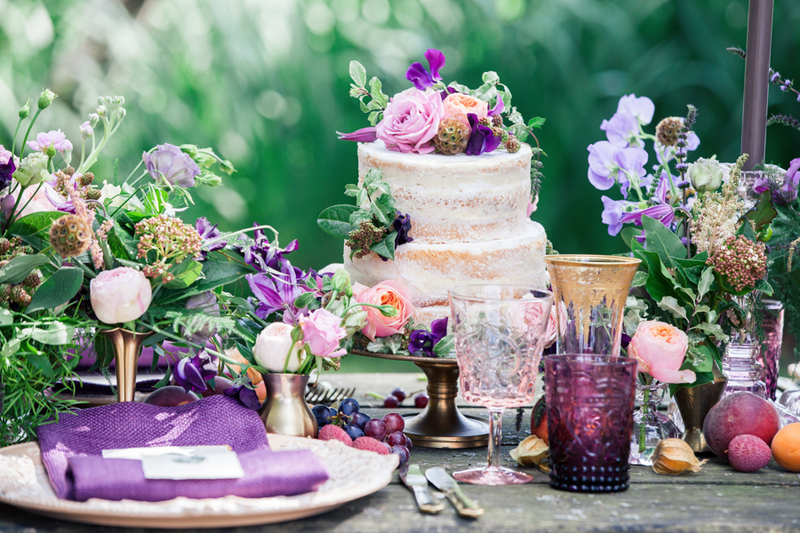 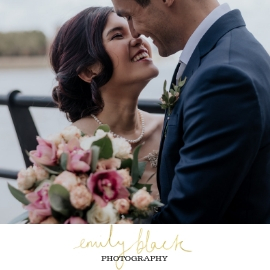 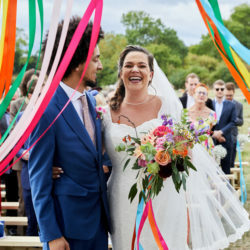 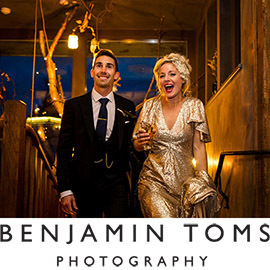 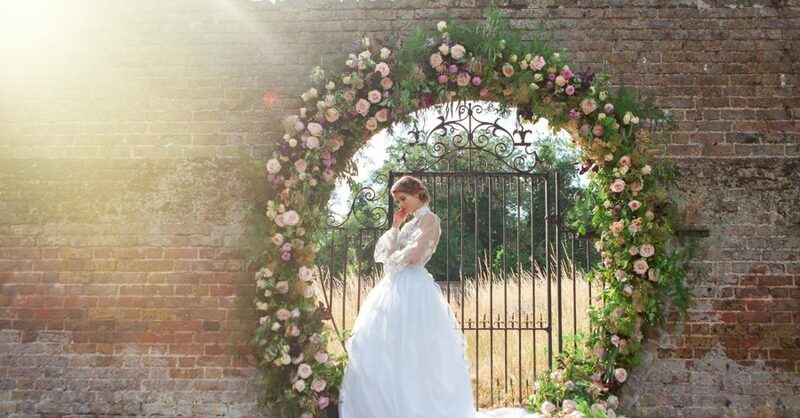 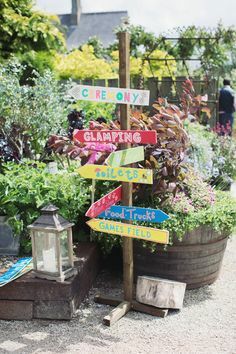 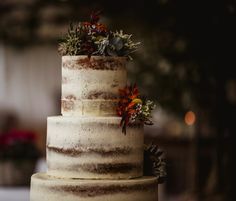 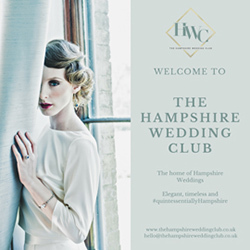 So while this opulent, feast-for-the-eyes wedding style might be beyond the average wedding budget, every supplier involved can be booked for your wedding – the magic they’ve brought together to share on English Wedding today is only a taster of their talents. 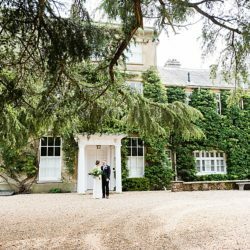 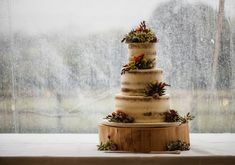 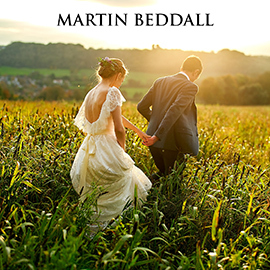 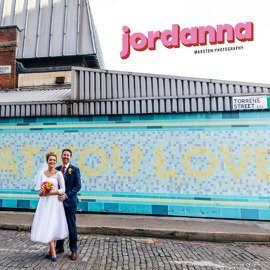 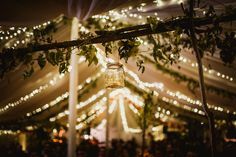 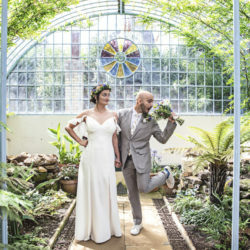 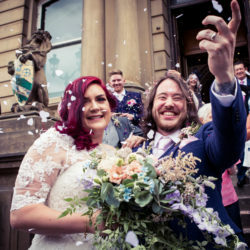 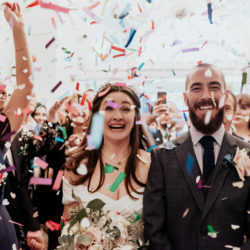 So grab a cuppa, take out your wedding planning journal, and make a note of these superb UK wedding talents. 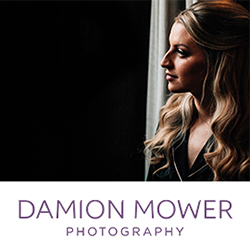 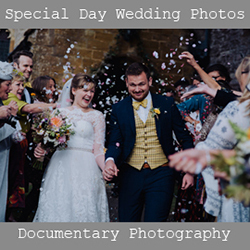 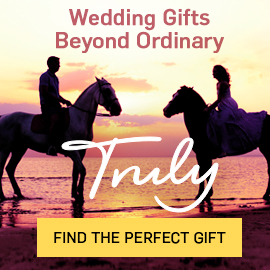 Fall in love, watch the video, scroll through the pics and Pin away, and then get in touch to find out what they can do for YOUR wedding! 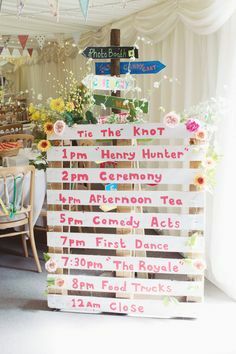 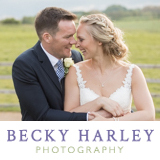 All images by Lisa Payne Photography, and you’ll find the full supplier list below. 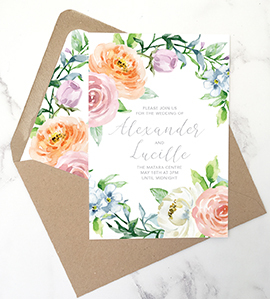 “I am a real lover of colour and pattern, mixing scales and mismatched patterns, I come from a textile design background and have always edged towards busy floral prints, the busier the better! 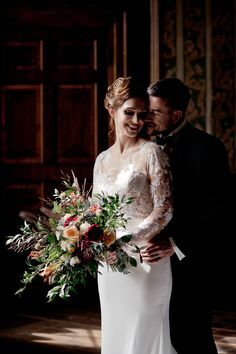 That’s me: that’s my style topped off with a love of vintage crockery, and so far it’s that of a lot of the brides that I have had the pleasure to work with. 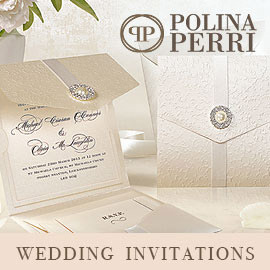 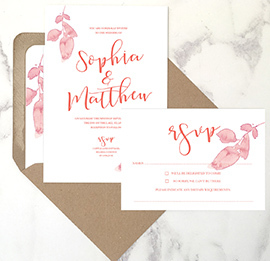 This morning I have some beautiful wedding stationery ideas to share with you. 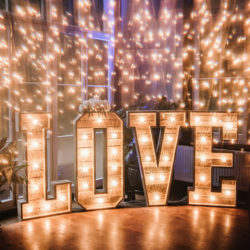 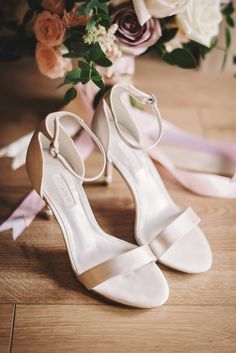 Whether your heart is set on rose quartz & serenity, or something a little more vibrant and funky to set the scene for your big day, LyndaLoves has the answer! 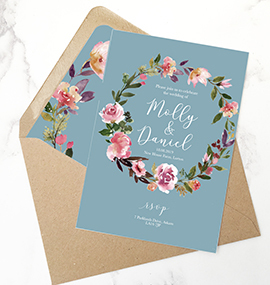 Established in early 2012, Lynda Loves is a bespoke stationery company specialising in wedding stationery, invitations and occasion cards. 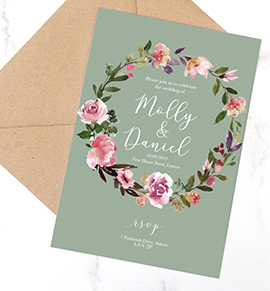 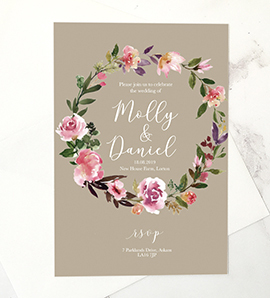 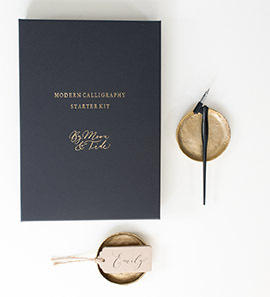 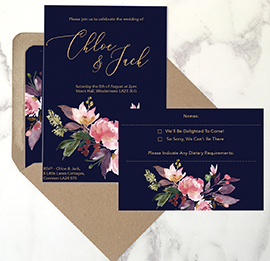 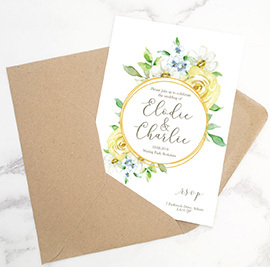 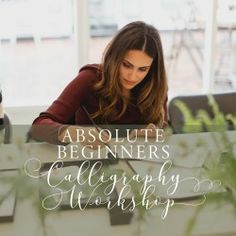 Lynda’s background in graphic design, her expertise in print, layout and typography, and her passion for the creative process has led to the success of this wonderful little independent wedding invitation brand. 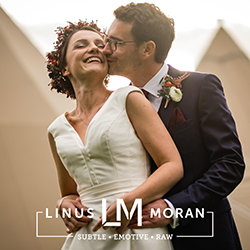 Inspired by clean, minimal design, beautiful typography, letterforms and calligraphy coupled with a passion for colour and pattern, Lynda gains inspiration from her interest in lifestyle & interiors and likes to keep a keen eye on trends to influence her work.